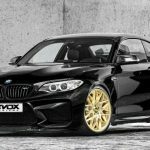 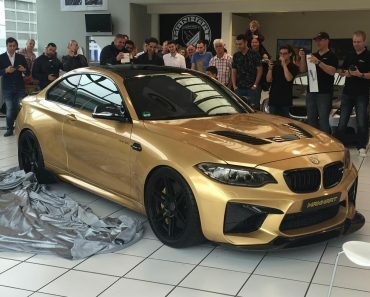 The BMW M2 is presently the most haunted sports car from the German based carmaker, the model being showcased and seen wearing exquisite and unique tuning kits. 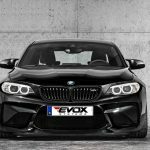 Now, the technicians from well-known Alpha-N Performance tuning have carried out a different type of project. 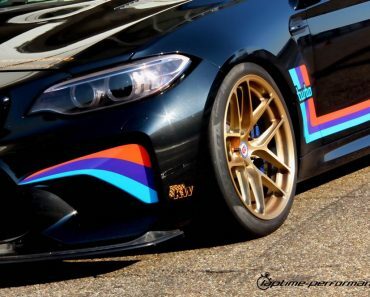 It involves the fitting of an impressive power kit, which significantly raises the car`s performance. 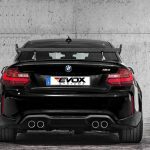 We are dealing here with the EVOX power kit added to the car`s stock 3.0-liter six-straight turbo engine, which raises the performance from 370 horsepower and 500 Nm of torque, to 395 horsepower and 610 Nm of torque. 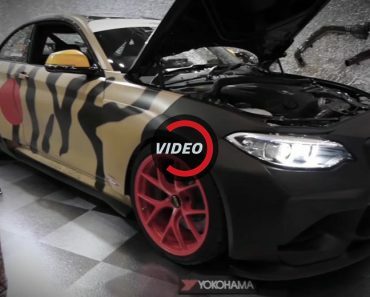 This would be Stage One of Alpha-N Performance upgrade. 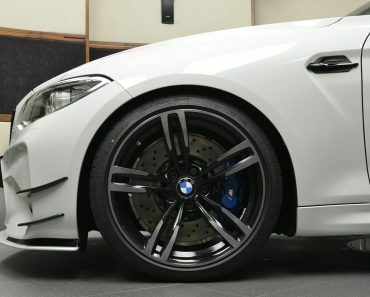 The aftermarket engineers can also opt for Stage Two, which means 410 horsepower and 630 Nm of torque. 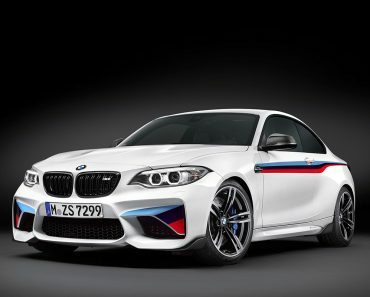 Finally, Stage 3 raises the M2`s power to an impressive 480 horsepower and 700 Nm of torque. 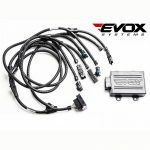 You should remain excited about the EVOX power kits, as they come with the right prices. 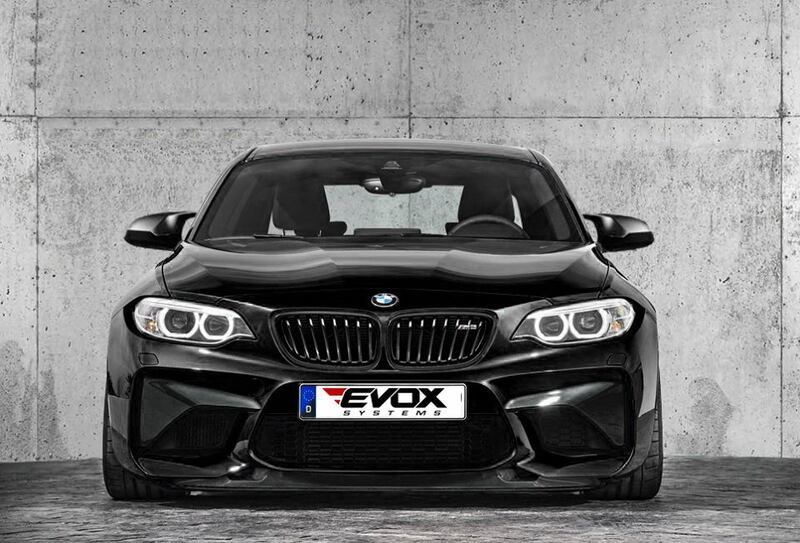 For instance, if you opt for the first power kit, you will have to pay just 799 Euros. 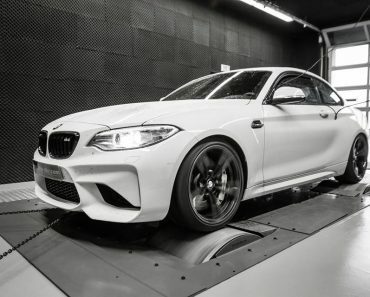 There are perhaps the most affordable power kits that can be found on the market today, so in case you own a BMW M2 Coupe and want some proper throttle coming down the pipes, then you should head to Alpha-N Performance for some fine-tuning.